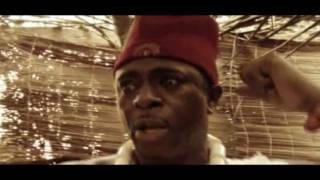 Adesuwa Nigeria Movie 2013 (Part 1) - Edo Bini Nigeria Film. Starring A-list Nollywood actors Olu Jacobs, Bob Manuel Udoukwu, Ngozi Ezeonu, Cliff Igbinovia and Iyobosa Olaye. This films takes us back to 1752. Adesuwa is a beautiful princess from Uzebu in the ancient of Benin kingdom, and a prince from Ubulu Uku kingdom who did all kinds of magical cunnings to get her. See what happens to both of them !!! 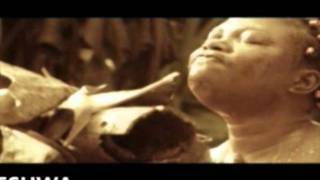 Starring Olu Jacobs, Bob Manuel Udoukwu, Ngozi Ezeonu, Cliff Igbinovia and Iyobosa Olaye as Adesuwa; Written by Ossa Earliece; Directed by Lancelot Oduwa Imasuen. ATTN: This movie is currently unavailable, though we are working on bringing it back soon. Sorry for the inconvenience. And for how long...will I keep waiting for u guys to upload the full movie of ADESUWA? ......'<'.removeEvilAttributes('br /'). '>' reply is needed.